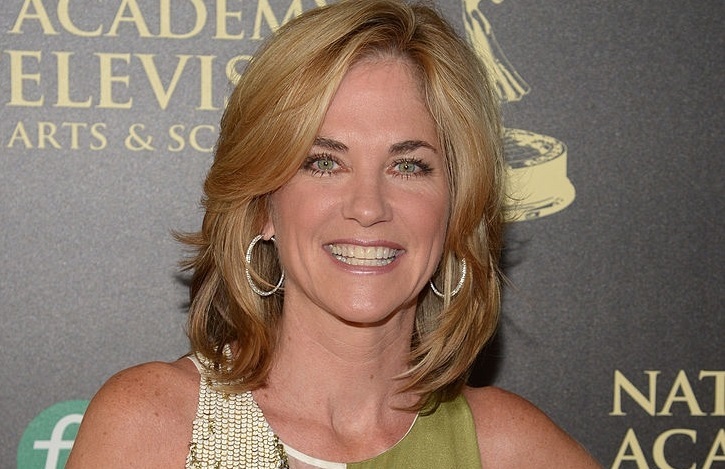 Emmy nominated actress Kassie DePaiva revealed last summer that she battling acute myeloid leukemia (AML). She had returned to NBC soap opera Days of our Lives as Eve Donovan Larson, but was forced to leave early after the diagnosis. Now that she is in remission, DePaiva is back filming as Eve. it is something that kept me hopeful during my time of sickness knowing that if I got a clean bill of health, I could return to work." DePaiva's return as Eve is currently scheduled to air on October 30.